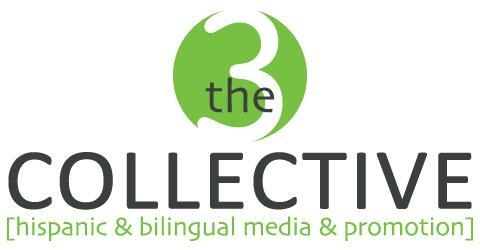 Entravision Communications Corporation (NYSE: EVC), a diversified global media and advertising technology company serving Latino consumers, launched its weekly syndicated radio and podcast show, Neteando (“Real Talk”) with Kate and Jessica, on Thursday, April 4, 2019. Actress and ratings sensation, Kate del Castillo, will be joined by television entertainment news personality, Jessica Maldonado, every Thursday from 1:00-2:00pm PST on La Tricolor and also on Saturday’s 10:00-11:00am PST on Jose 97.5/107.1 FM Los Angeles. Through this exclusive partnership, Entravision adds Kate and Jessica to its list of iconic and top syndicated personalities. Neteando with Kate and Jessica takes the form of a “tell it as it is” intimate conversation between best friends. Their ability to speak openly on popular culture and trending topics, while introducing a pleasant array of guests, allows for an enjoyable experience for each listener. The podcast will be released weekly on digital platforms, in addition to the Thursday and Saturday radio airings. Entravision is a diversified global media, advertising technology and data analytics company that reaches and engages Latino consumers in the U.S. and other markets primarily including Mexico, Latin America and Spain. Entravision’s portfolio includes digital media properties and advertising technology platforms that deliver performance-based solutions and data insights, along with 55 television stations and 49 radio stations. Entravision’s digital and technology businesses include Headway, a leading global provider of mobile, programmatic, data and performance digital marketing solutions, as well as Pulpo, the top-ranked online advertising platform in connecting businesses with U.S. Latinos. 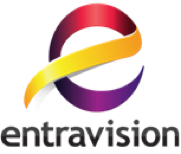 Entravision is the largest affiliate group of both the Univision and UniMás television networks, and its Spanish-language radio stations feature its nationally recognized talent. Entravision also operates Entravision Solutions, a national sales and marketing organization representing over 300 owned and affiliated radio stations, radio networks and digital media platforms, and Headway’s audio advertising platform, AudioEngage. Entravision shares of Class A Common Stock are traded on The New York Stock Exchange under the symbol: EVC. Learn more at: www.entravision.com .